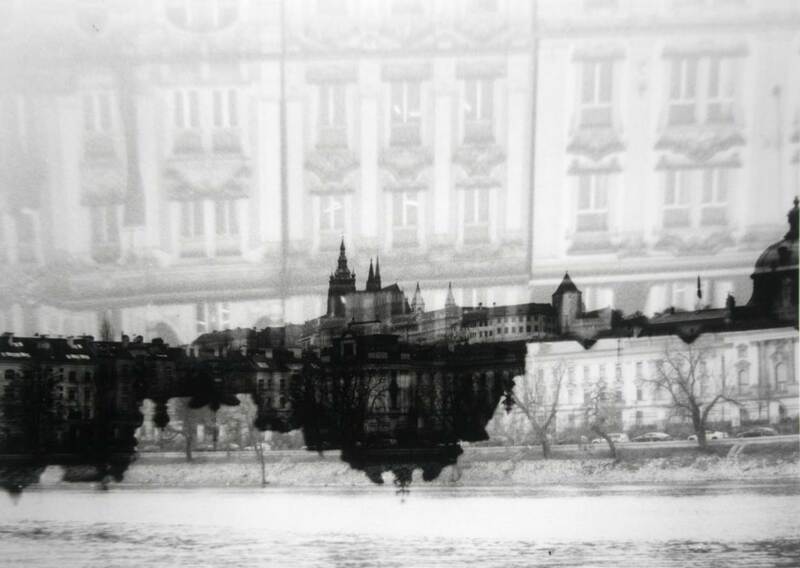 This week I processed the film that I shot in Prague, while I was excited to see what I had shot, I was unsure if I had accidentally fogged my film by letting it go through an x-ray machine at Prague airport, not realising that there were big signs everywhere saying that I needed to have film hand-checked! 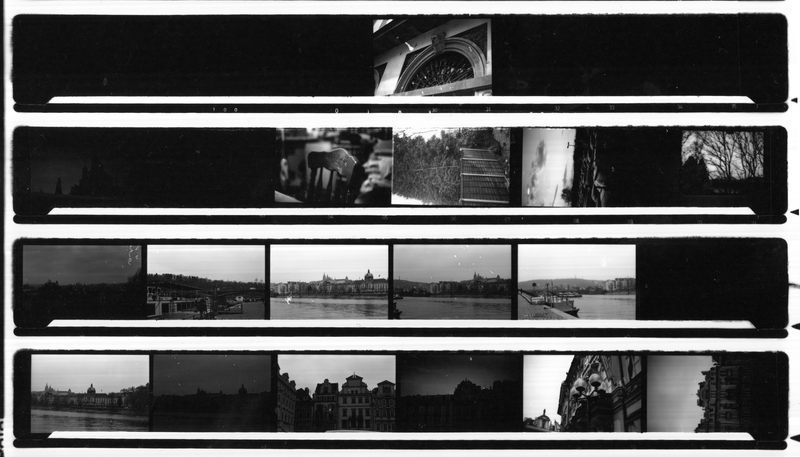 Thankfully however, the film was not too badly affected, and while black and white film suited the aesthetic of Prague, I decided while printing in the darkroom that I would experiment with sandwiching negatives as this was something I thought could work as a show of change in the landscape, and I really liked the result. Conversely I did not think that it really fit the brief, however I did like the idea of double exposure and will possibly use this in future shoots with a more appropriate subject matter. 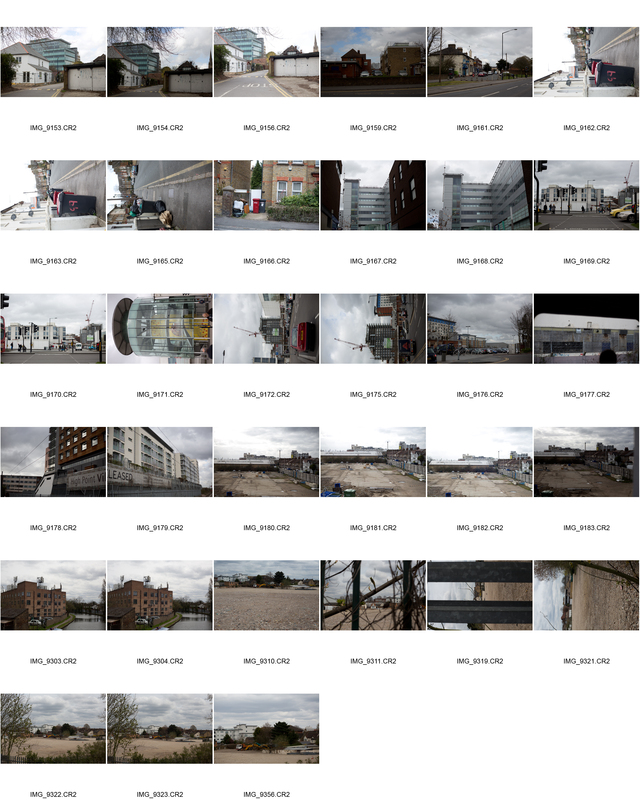 I will also be shooting along the locations that I saw whilst travelling between Hayes and Slough. I intend to visit Slough, West Drayton and Hayes to document industrial and urban areas. Shoot went quite well today, weather was quite beneficial to the shoots as it was quite overcast. The images I have produced however feel a bit lacklustre…is this because they are in colour or is it because it is they are not forceful enough?